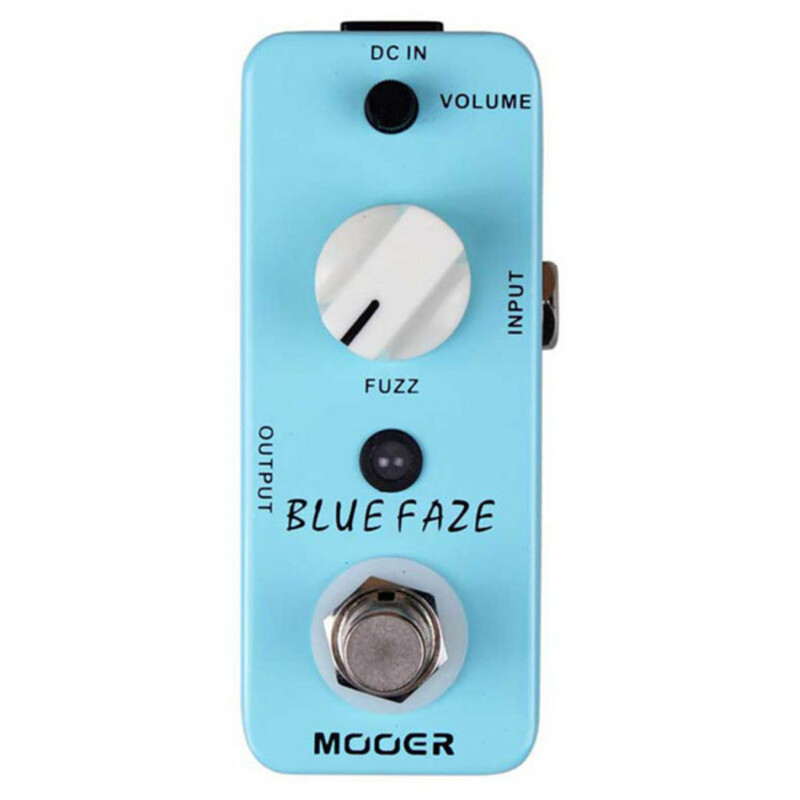 The Blue Faze Fuzz Pedal produces a smooth, vintage fuzz sound from a small, exquisite unit. The full metal shell features a true bypass footswitch, LED indicator light and 1/4" mono input and output. 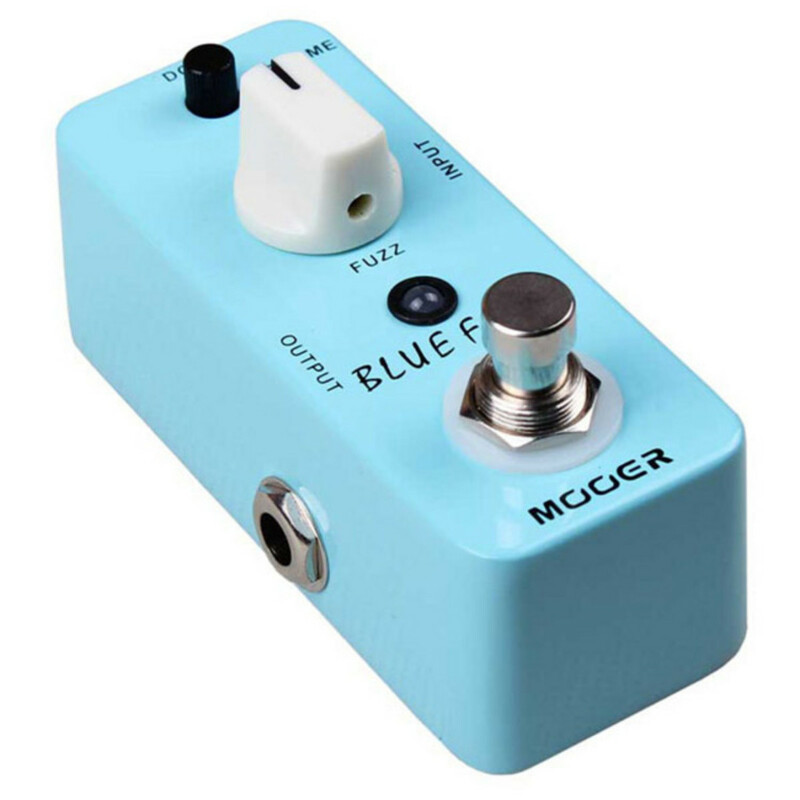 Easily adjust the volume and gain of the Fuzz sound with the two separate dials, or turn down the volume of your guitar to create the perfect clean-up.